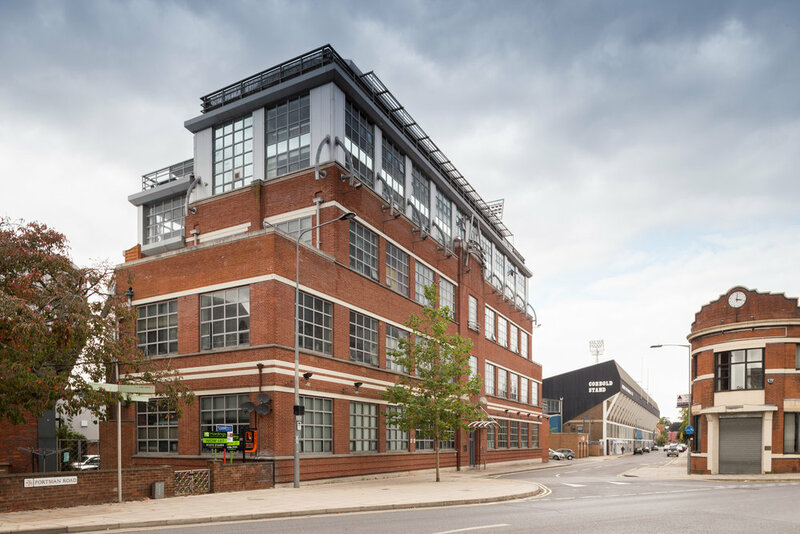 A development of 24 apartments within this landmark building in Portman Road, Ipswich. 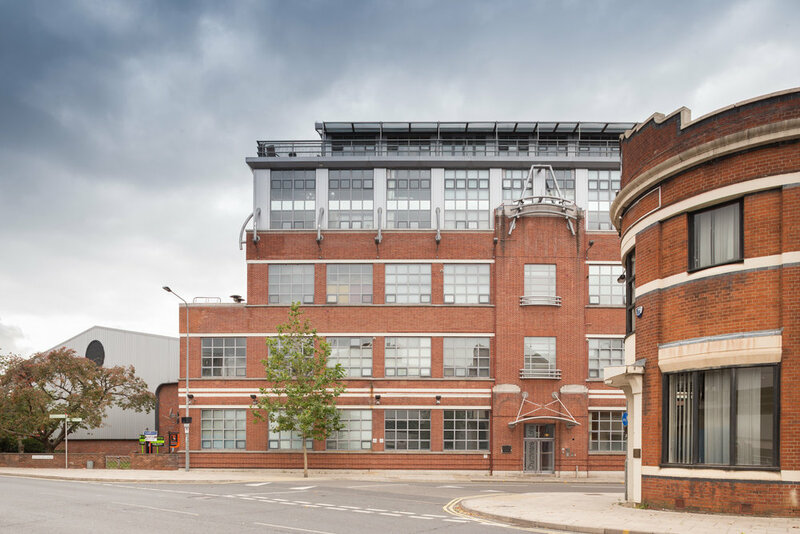 The project involved the conversion of the existing redundant industrial building, and the construction of an additional three storeys. 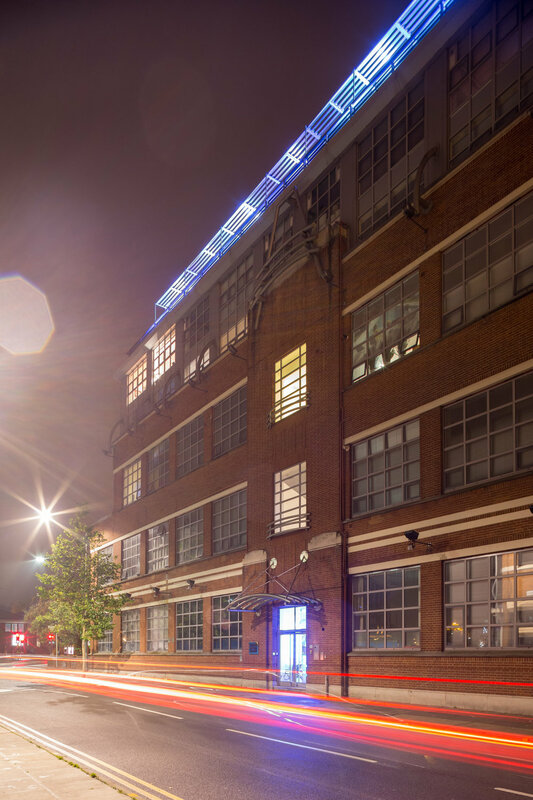 The fenestration was updated with grey aluminium, retaining the industrial aesthetic of the existing property. In order to preserve the industrial character, the additional floors were constructed in a lightweight glass and steel structure, following the lines of the original building. 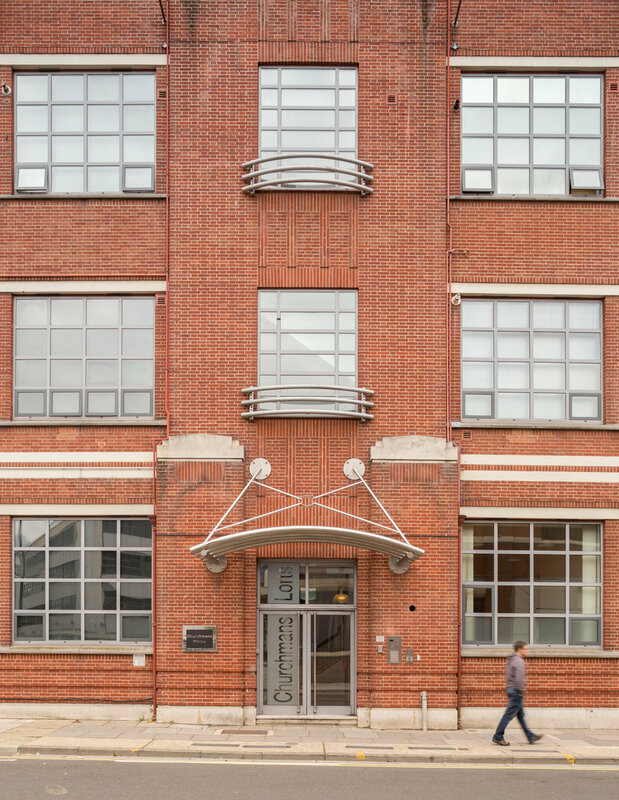 Whilst the new materials adopted for the development were in stark contract to the existing building, the form and design respectfully reflects the original industrial architecture.